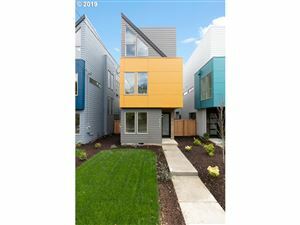 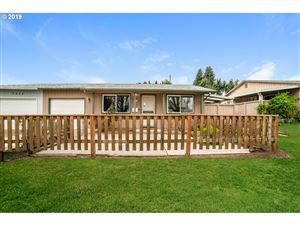 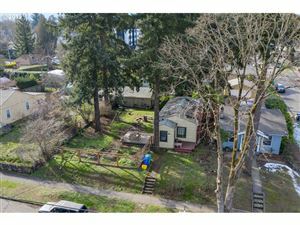 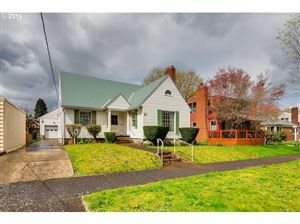 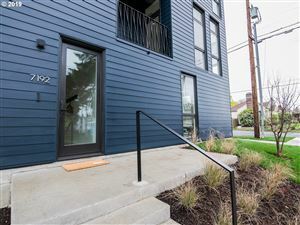 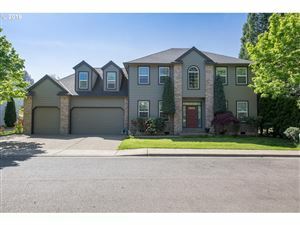 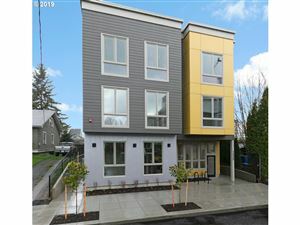 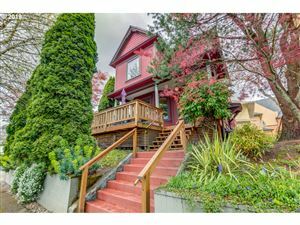 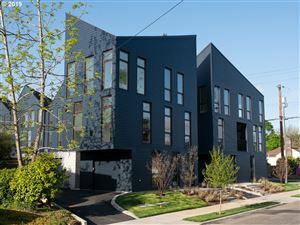 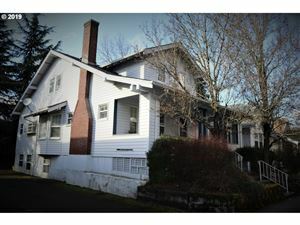 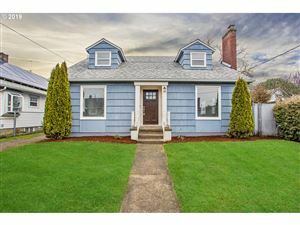 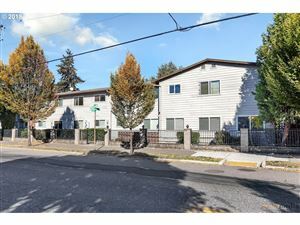 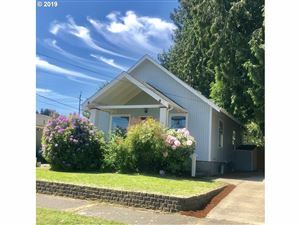 North Portland Homes for Sale ~ N Portland is a diverse mixture of residential, commercial, and industrial areas. 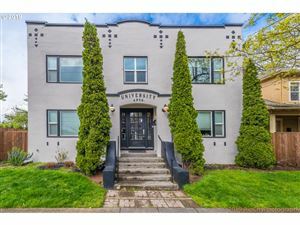 It includes the Portland International Raceway, the University of Portland, and massive cargo facilities of the Port of Portland. 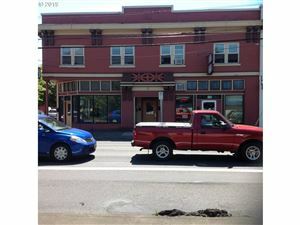 Slang-names for it include “NoPo” (shortened from North Portland) and “the Fifth Quadrant” (for being the odd-man out from the four-cornered logic of SE, NE, SW, and NW). 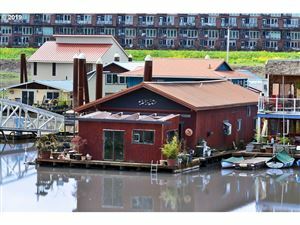 North Portland is connected to the industrial area of Northwest Portland by the St. Johns Bridge, a 2,067 ft long suspension bridge completed in 1931 and extensively rehabilitated in 2003-05.